Transfer Market search functionality fixed as well. This is the third title update on PS3 and the fourth on PS4. 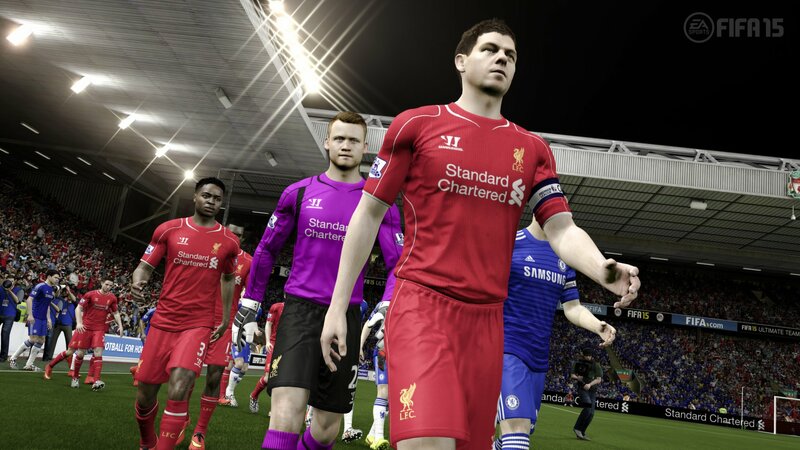 Two FIFA and two Call of Duty games placed in the top 10. Call of Duty and Grand Theft Auto V both sold over 1 million copies. Just Dance 2015 is most popular on Wii. Get ready for some new authentic player faces. Sunset Overdrive debuted in 2nd. Bayonetta 2 on Wii U debuted in 7th. Further improvements to Player Search in Career Mode have been made. Progress is being in the PS4 stuttering issue investigation. Alien: Isolation was the biggest new release. But Xbox One hardware sales top PS4. 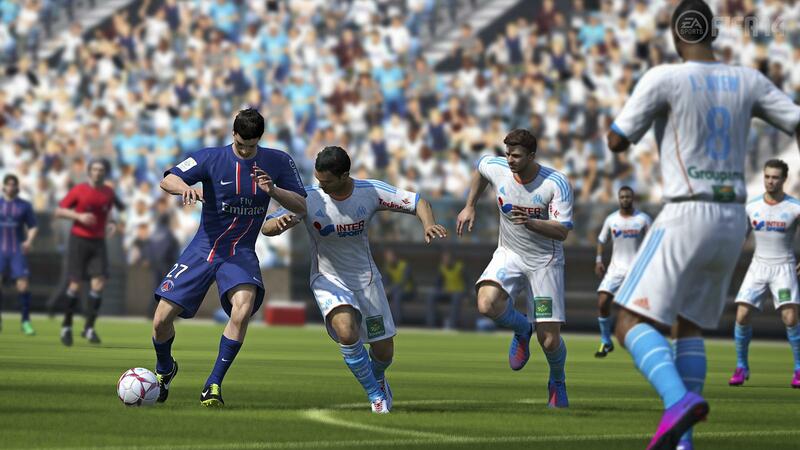 Is FIFA 15 just more of the same or something more? Find out in our review. Surprisingly, new-gen and last-gen numbers were very close.